I only knew Val as a coworker of mine at Wendy’s. But when one of the managers at Wendy’s shared that Val had passed, it was easy to see that she was much more than just a coworker to many of us. She was a friend, a sister and most important to her, she was a mother. She loved Ricky so much and she did everything she could to make sure he was well taken care of. Val touched many lives and will be greatly missed. Those of you who knew her, know that her son Ricky needs long term care. 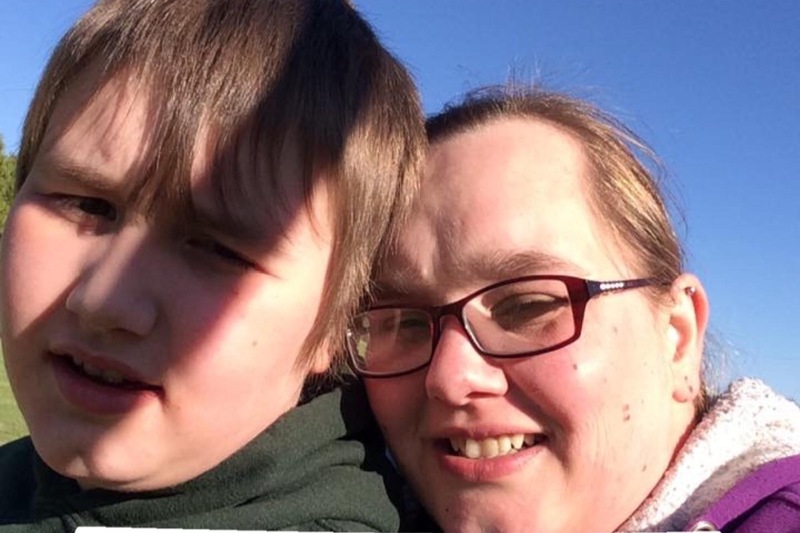 We are asking for donations so that any expenses to Val being laid to rest can be taken care of, as well as so that her son Ricky will have money for his needs. Thanks to everyone that donated, we have reached our goal! However if you or anyone that you know still wants to donate, I will keep the campaign open for now and continue to send any funds that are donated to Val’s sister. Thank you again! 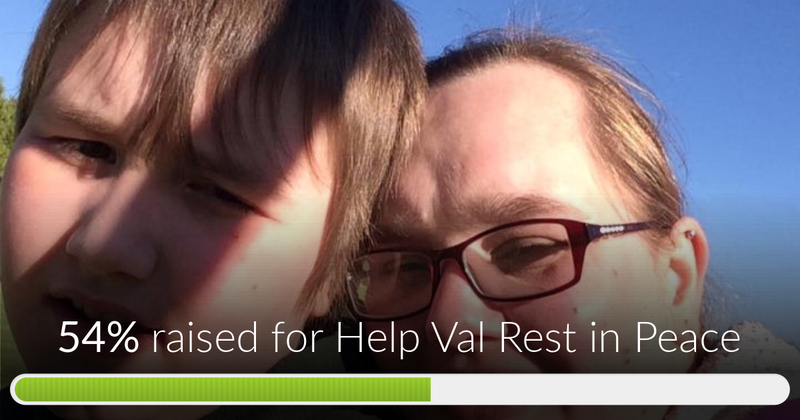 Help Val Rest in Peace has reached 54% of its goal. Thank you to everyone that has donated so far. Please help us reach our goal by continuing to share Val’s story.